Microsoft has agreed to buy Skype for $8.5 billion dollars. 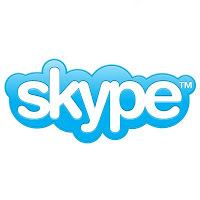 Skype is a company with 170 million users. 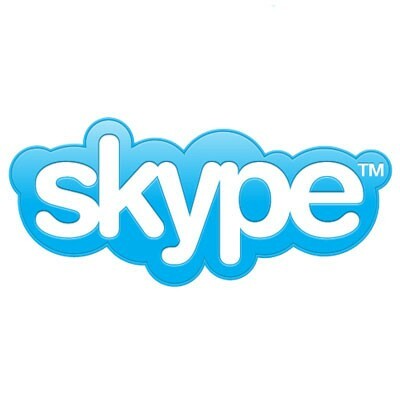 Skype is also a company synonymous with video chat. Video chat will continue to become an integral part of the future of how we communicate. This acquisition is a Charlie Sheen approved "winning" move. Google had just released an update for their Google Talk application which allows for video chat (if you have a front facing camera phone with the newest operating system). Apple introduced their "Facetime" feature with the iPhone4 (too bad you can only use it within the Apple product line). The Skype deal definitely puts Microsoft ahead of Google and Apple in the race to provide consumers the best line of video communications software.